Many readers are happy to scan an article to find the points that are of interest to them. We always strive to bring you the most important highlights - however, some stories simply deserve more in-depth reporting for those who wish to know more. Many of these subjects may not have widespread reader appeal, but we're always glad to make the effort and take the time to lift the veil and show our readers some of what goes on behind the scenes in the fascinating gambling industry. 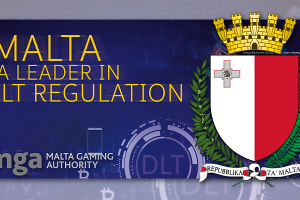 We try to answer burning questions such as: Where is blockchain gambling headed - Why have taxes changed or stayed the same - How do I find the best no deposit bonuses, or how to play blackjack online and win? While not all articles are exhaustive and lengthy, they at least deserve, in our editor's opinion, to be featured. This is also where you will find exclusive interviews with some of the most prominent thought leaders, disruptors, movers, and shakers in the industry. Prepare a cup of java and settle in, if you'd like.